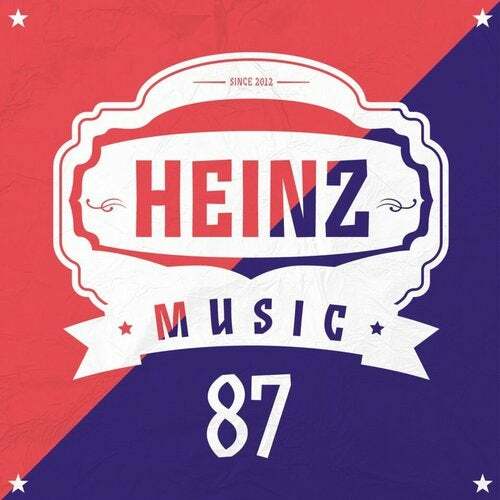 303 Lovers label boss and long time Heinz Music friend Luigi Rocca is back with a new EP! Known for his big synth lines and incredibly catchy vibe this guy is traveling the globe playing the biggest parties around. Amongst this craziness he also finding time to be in the studio and continues to provide the world with a steady stream of high quality music. "The Quiet Explosion EP" is a dance floor oriented package, and the title track sets the tone. Basically vibrating off of the powerful bass, the intenseness rises as the synth pulses forward towards the massive break where pure fury erupts. "Omuamua" kicks in with a badass bass line that works along the raving percussions and vocal elements, the groove just making it impossible to stand still. Another close Heinz Music family member who is known for fierce synths and irresistible grooves has joined in with a remix of "The Quiet Explosion". We are talking about none other than Andreas Henneberg, and he does not disappoint. While keeping characteristic elements from the original he moulds them into a slightly tighter and more technoid Henneberg odyssey, telling the beautiful of dance floor frenzies. Let the epic saga of "The Quiet Explosion EP" begin!